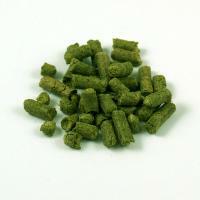 Cascade hops are an aroma variety with well-balanced bittering potential, good for dry hopping. 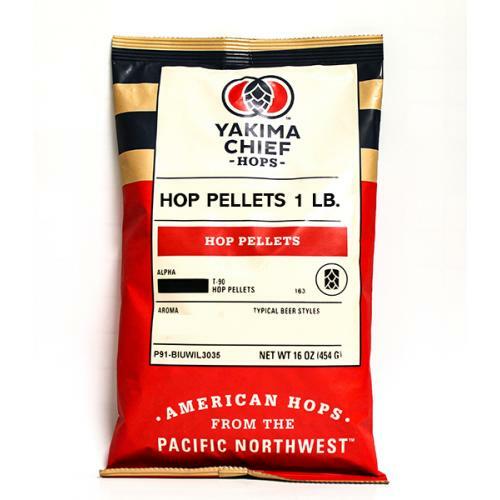 Cascade hops lend an aroma of medium intensity with floral, citrus and grapefruit tones. 16 oz bag.